STOP THE ROT! SAVE YOUR LOCAL PUB! Don’t wait for your pub to be threatened! Has your community protected its pub yet? More than 300 pubs nationwide are now registered as Assets of Community Value (ACVs) under the provisions of the Localism Act 2011. Of those 300, Herefordshire can boast seven pubs registered, but we need more. 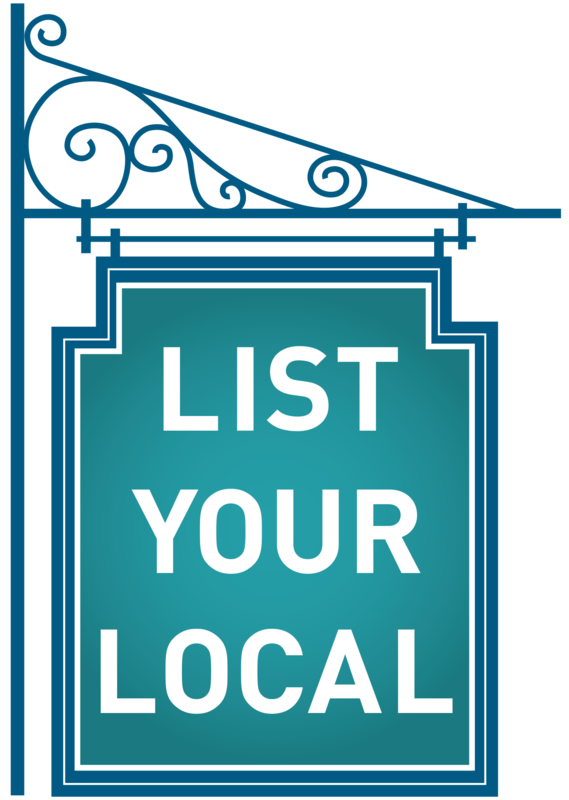 What are the benefits of registering a local pub? By getting your local pub registered (whether it is in a town or in the country) an ACV provides it with additional statutory protection. Most significantly, a pub registered cannot be offered for sale without the knowledge of the local community, and the community are automatically afforded a right to bid to buy it, should they wish to do so. Furthermore, it helps greatly should a planning application come along in the future that proposes to convert a pub into a dwelling. There can be little argument that a threatened pub is of vital community value, if it registered as an ACV. This then gives the council planners greater ability to resist ‘change of use’ planning applications in the future. For details go to My Community Rights website, and follow the link to Community Right to Bid. CAMRA, in conjunction with the ‘Pub is the Hub’ and ‘Business in the Community’ organisations, have jointly issued a booklet aimed at communities that are threatened with losing their pub. 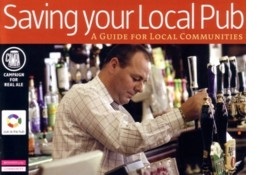 Entitled ‘Saving your Local Pub’ the sixteen-page self-help booklet sets out the actions that individuals and communities can take to save their pub when it is threatened with permanent closure. It starts with discussing any proposed closure with the incumbent licensees, working up to ultimately, how to buy and operate the pub themselves. This useful publication, available free from CAMRA, has many useful pointers on what can be done. Importantly, it highlights many examples from around the UK of ‘non-viable’ pubs that would have closed forever, had it not been for the active intervention of the communities in which they were located. This booklet sets out what actions a community can take, should they find their village local under threat of closure and/or conversion to a private dwelling. Visit the Pub is the hub website. For many years, Herefordshire CAMRA has vigorously campaigned and helped various local communities successfully see off closure and conversion threats to their pubs, including the Live & Let Live on Bringsty Common, the Red Lion at Kilpeck, and the Rhydspence Inn. Further, Herefordshire CAMRA has been actively involved in the tranfer of pubs to community ownership, with the Crown Inn at Dilwyn and the Bell Inn at Yarpole already trading, and the Boot Inn at Orleton under restoration. 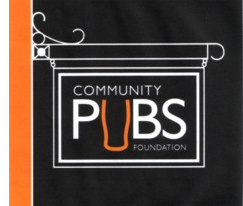 Visit the Community Pubs Foundation website where you can also download 'Saving your Local Pub' and also leaflets on public house viability, running a pub-saving campaign and dealing with planning applications.